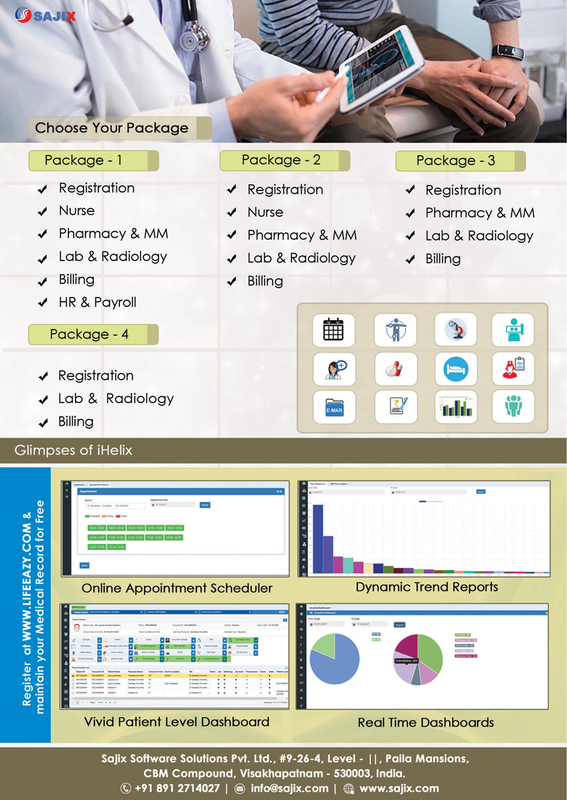 Sajix Inc. is a global healthcare information system software company with proven experience in delivering IT solutions and services for healthcare Organizations worldwide. Sajix was established in 2006 and its corporate office is located in Pleasanton, California with other locations in the United Kingdom, Singapore and India. We pride ourselves on working to understand a clients business objectives and translating those objectives into successful business processes on time and on budget. 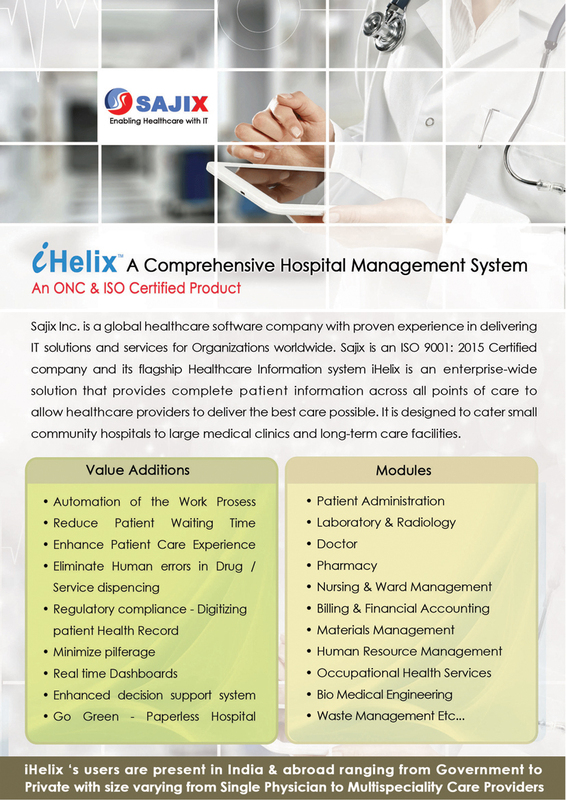 Sajix is an ISO 9001: 2015 Certified company and its flagship Healthcare Information system iHelix is Meaningful Use certified. iHelix was also the winner of the Innovative Health care IT award by ABL’s Innovation USA. In additional iHelix has been certified by the US Federal Government for its quality and security standards. Sajix is growing rapidly into new countries across the globe and we are excited by the opportunity to help providers around the world deliver better healthcare to their patients. Fruitful and convincing demo of our iHelix(HMIS) to one of the largest port trust hospital in south india. MBBS from any UGC Recognised University. Effective management of medical centers. Develop, design and test integrated screens of modules using J2EE, Struts and JSP's. Design user interface screens using HTML and Java Script, using Struts and Hibernate Frameworks. Plan, initiate and conduct unit testing of applications and facilitate system testing. management tools and improving performance. Build presentation layer using Struts framework and use Hibernate to interact with My SQL. Participate in implementation of Validations. Perform software and user requirement analysis. Design and develop software applications/ solutions to manage enterprise information for healthcare industry. Conduct software configuration and integration. Troubleshoot software and system problems. Conduct testing and develop documentation. Qualification – Any Graduation or equivalent in computer science, information systems, engineering, information technology, or related field of study. Design and implement security standards for healthcare enterprise systems and software applications. Design and develop database applications. Database planning, construction, and implementation. Design and develop data warehouse solutions. Create logical and physical data modeling and implement databases. Qualification – Bachelor's degree Pharmacy, Pharmaceutical Sciences, Pharmacology, or related field. Qualification – Graduation (BSc ,Bcom). We are an energetic and vibrant company dedicated to fostering a culture of excellence and innovation in a relaxed and social atmosphere where all ideas are welcome. The majority of internships at Sajix Inc. require students to be completing an MBA in Marketing. Applications for Internships during the 2017-2018 academic years are now open. It's what you explore beyond your day-to-day work that often inspires the innovator in you. You will meet people with a creative attitude that think outside the box to take systems from what if to what is. Sajix is an exciting place to do work that creates products that really matter in the lives of people by providing their caregivers with ability to make decisions about their care faster and easier. Get social, meet, share your interests while being part of something that is making a difference. 3 Syscom Consultancy (PTY) Ltd.
4 Syscom Consultancy (PTY) Ltd.
No. 19 Phlox Street, Zinniaville , Rustenburg North West. 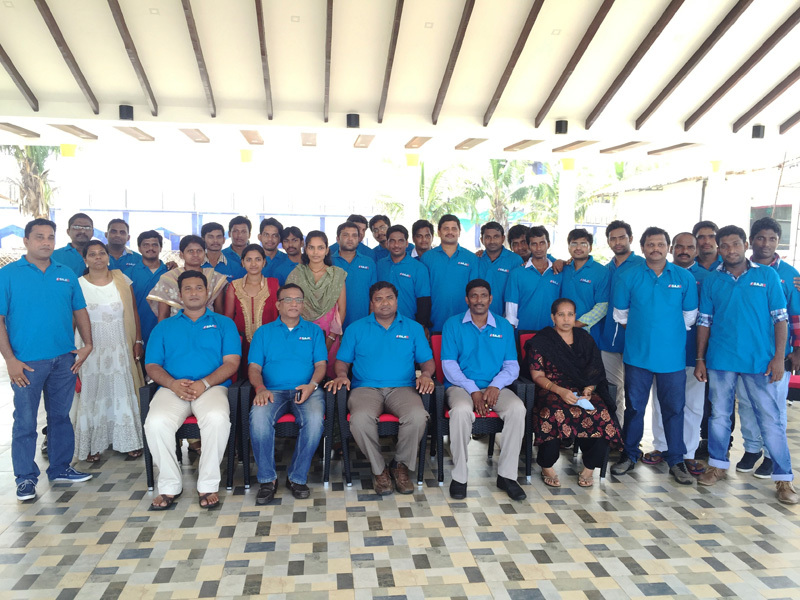 Paila Prasada Rao is the CEO of Sajix Inc. Prior to starting Sajix he worked in senior leadership at companies SVS Services Inc., Solix Technologies, Virsa Systems and SAP. Prasada's inspiration for Sajix came from observing that one of the reasons for high healthcare costs was due to the lack of easy access to real-time patient information at the point of care where it could deliver the most benefit for the patient and the organization. With this in mind and Prasada's extensive background in healthcare, he began building a cost effective web based integrated healthcare solution based on newer flexible design technologies that unburden healthcare organizations from the rigid and constraining systems of today. This true web based system gives hospitals, clinics and physicians a centralized point to manage all their business and clinical information with universal access from any browser based device anywhere. Prasada is a working board member of the Indian American Council Confederation of Indian Industry and holds a Bachelor's degree in Electronics and Communication Engineering from Nagarjuna University in India. Naidu is certified PMP and holds a Bachelors Degree in Technology with specialization in Electronics & Communication Engineering. Over 20 years of diverse experience in the field of Automation and Project Management. Handled medium to large automation projects in various industry sectors from concept to commissioning in India, Middle East and South East Asia. Led multi-cultural teams on multidisciplinary, multi-vendor projects. He is Active member of Project Management Institute (PMI) and International Society of Automation Engineers (ISA). Raju is Sun Certified Java Developer with 13 + years of experience in Information Technology. Expertise in Healthcare Design, Development, Implementation and Training. Handled two Major Health Care Certifications ONC and CCHIT. Expertise in interfacing Health care products with different Lab Analyzers, Radiology Modalities, other Healthcare software's, ERP like SAP MM, SAP HR, SAP Finance using different interfacing methodologies like Web services, HL7, ASTM, XMLS and other APIS. 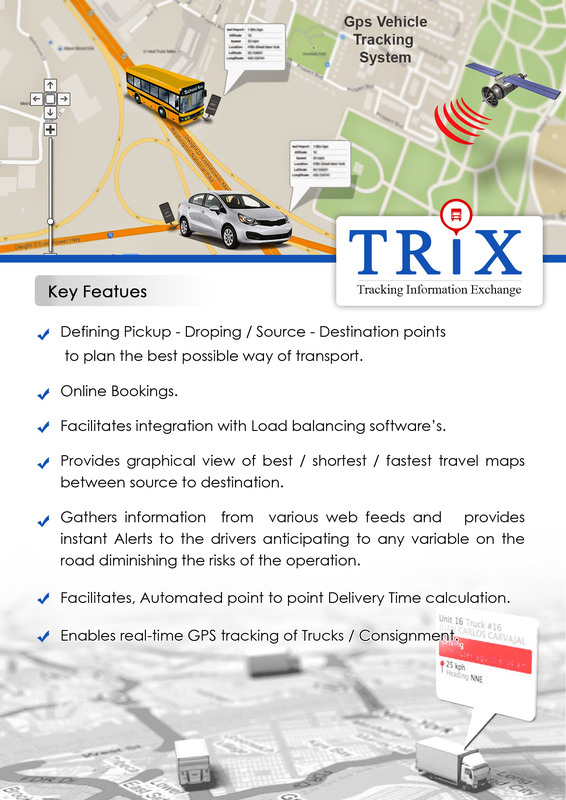 Expertise in mapping client’s requirements, identifying improvement areas & implementing measures to maximize customer satisfaction levels. Anand Raju has over 19+ years of experience in Operations, Business Infrastructure, Strategic Planning, Team Building, Logistics, Process Improvement, Employee Management, with his vast experience in IT Industry, Anand Raju is responsible for operations of India Development Center at Visakhapatnam. Currently working as Vice President – Operations at Sajix, Anand was earlier the General Manager of Techno Brain India Pvt.Limited, which was based out of Africa continent, Anand travelled extensively to different part of Africa continent. He is a post graduate from the Andhra University. Venu holds a Post Graduate degree in Mathematics and Management followed by an executive program from Prestigious Xavier’s Labour Institute of Management (XLRI) Jamshedpur. Has over 20 years of experience in the IT industry encompassing various roles in Program Management, Relationship Management, Resource Management and Marketing. Has varied experience of working with multicultural teams in USA, Middle East and South East Asia. Prior to joining Sajix, worked with Tech Mahindra as Associate Group Manager. Currently working as Vice President (Product Implementation and Marketing) at Sajix.